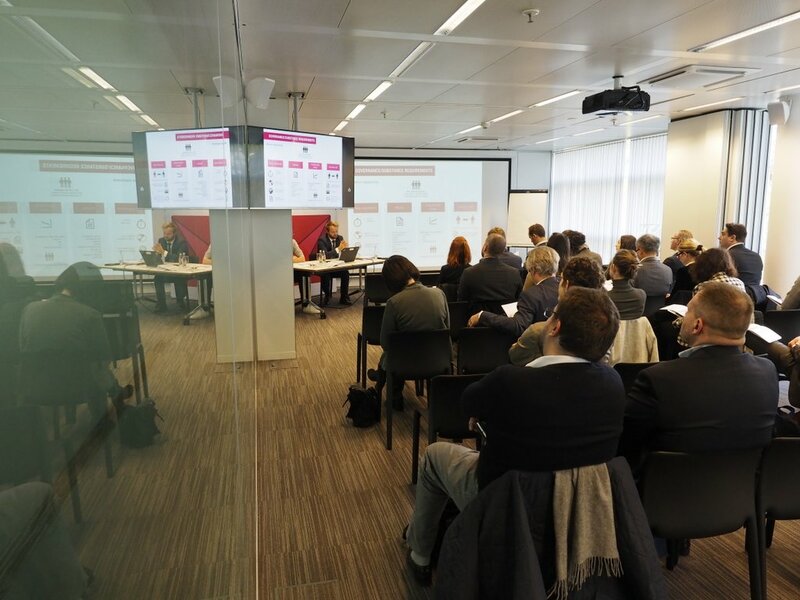 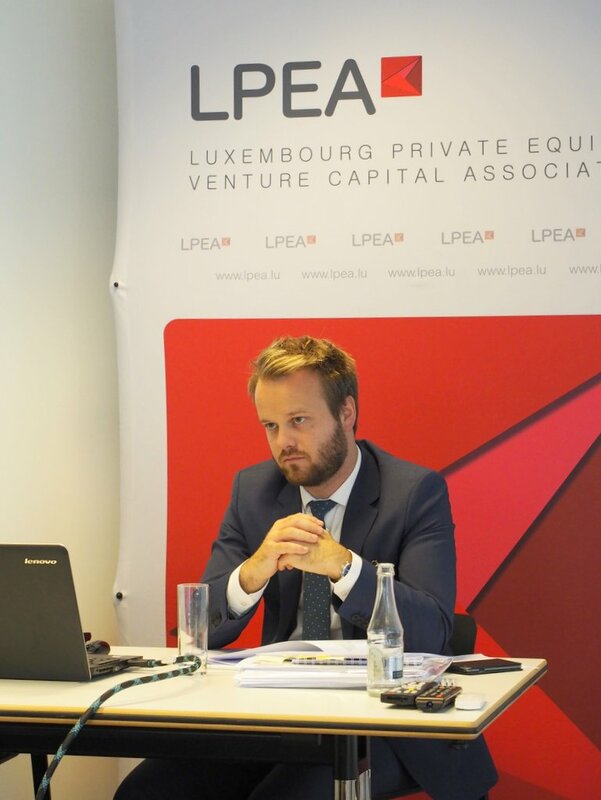 LPEA’s Legal Committee hosted a GP Workshop covering the CSSF Circular 18/698 (authorisation and organisation of Luxembourg investment fund managers) on November 6th, 2018. 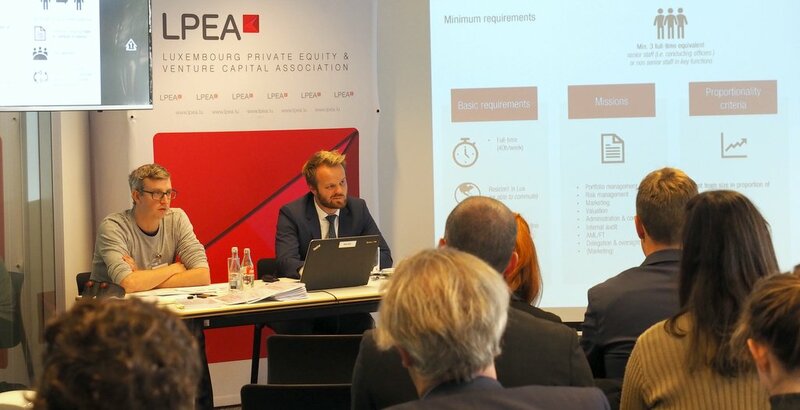 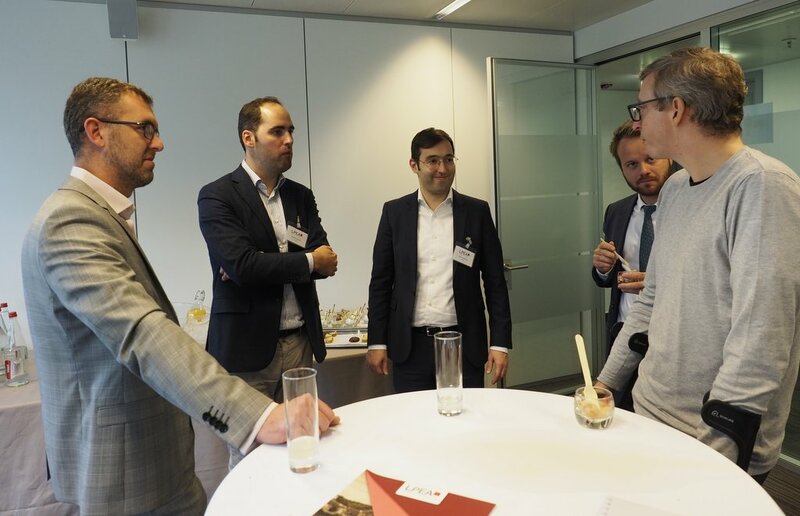 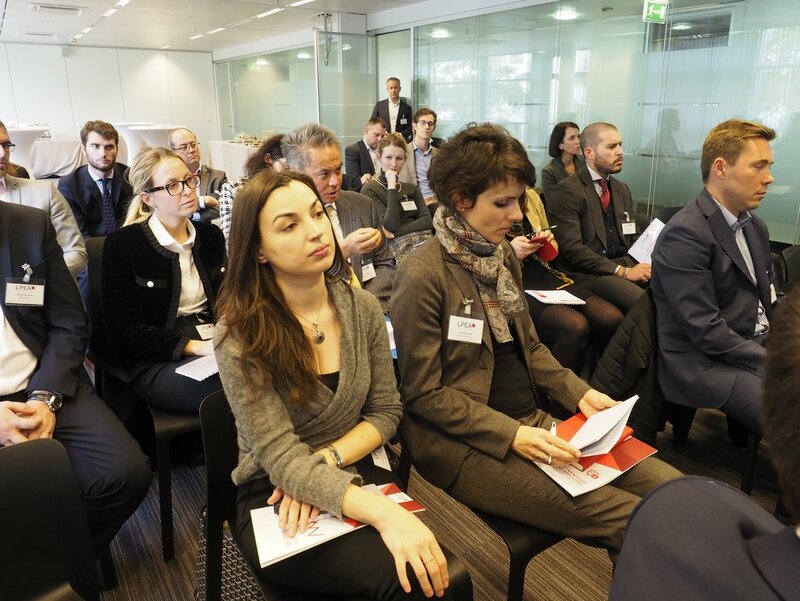 The seminar, held in the premises of ATOZ, was delivered by Benoît Kelecom (ATOZ) and Renaud Graas (Stibbe) and provided participants with a summary of the main changes impacting private equity that emerged from the Circular. 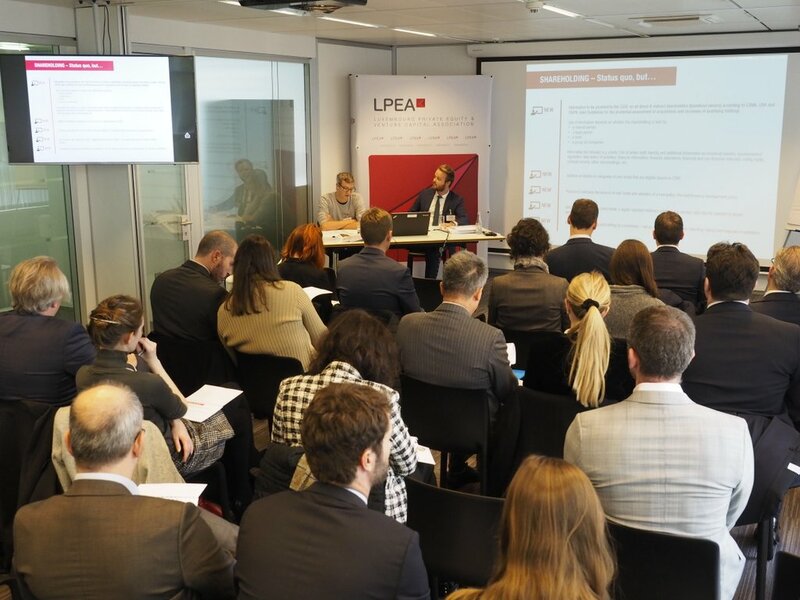 The session covered aspects of governance and substance requirements, infrastructure, delegation rules, due diligence, among others. 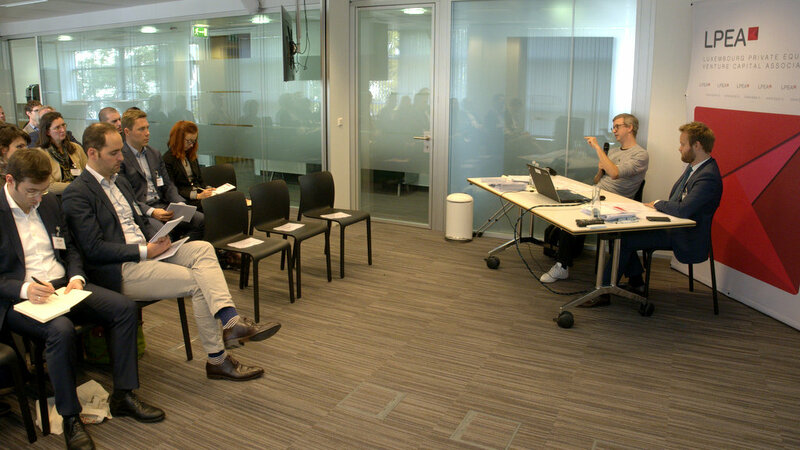 GP Workshops are exclusive to full members of LPEA.